We promote communication guided by respect and sensitivity that offers alternative terminology, adapted to different cultural and religious contexts, to increase faith organisations’ acceptance of informed content and help faith champions reach millions. Many religions provide people with values offering moral warrants and normative symbols on family health and wellbeing, gender equality and women’s rights and understanding and respect, and many local faith groups have developed methods and tools. 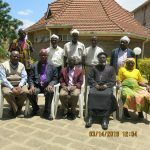 However, values and practices are often interpreted and applied differently, with a disconnect between international religious dogma / schools of thought and local practice, between clergy and lay people. Together with leading religious authorities, Faith to Action Network addresses this disconnect. 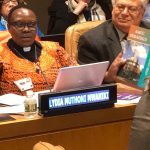 Faith to Action Network develops sound theological narratives. Knowledge on faith communities’ laws and ideas helps faith leaders and groups understand their faith community’s potential for change, engage its religious leaders and members, create trust, and develop a starting point for dialogue. These narratives challenge misconceptions about religious norms and practices. They provide vibrant alternatives. Faith to Action Network supports stakeholders’ messaging. A Kenyan faith leader advises “Language becomes totally provocative, even violent to some people. We must be very sensitive how we are using language. The presentation matters, the packaging matters, the content matters and even how we deliver it matters” (F2A, 2014). 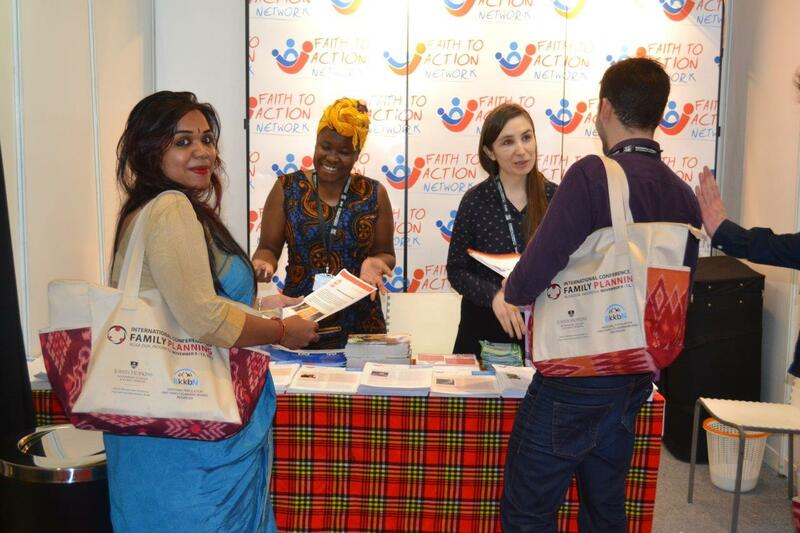 Before engaging with a faith leader or faith organisation, Faith to Action Network carries out a sound analysis of their power relationships and chain of influence, channels to influence the target individual/institution, perception and attitudes. The recommendations constitute the basis for a communications strategy. With this in mind, Faith to Action Network develops careful communication and advocacy materials, making reference to religious texts and medical knowledge. Complementing existing materials, these briefs are developed in collaboration with recognized theologians and are religion-specific. Faith channels: Faith to Action Network and its members have vast channels to disseminate messages resounding with millions of followers. We disseminate messages through these networks, using diocesan and parish letters, announcements in churches and mosques, working with congregations, women’s and youth groups. Digital: Using social media, Faith to Action Network engages young influencers whose influence is generated primarily online. This includes Twitter, Facebook, Instagram, YouTube. Press: Faith to Action’s communication targets national, regional and international audiences through articles in the printed, online and audiovisual press. We organize press conferences, disseminate regular press releases and organize media field trips. Visiting interfaith interventions of Faith to Action Network members gives journalists an in-depth view on their efforts and success in dealing with issues of family health and wellbeing, gender equality and women’s rights and pluralism.